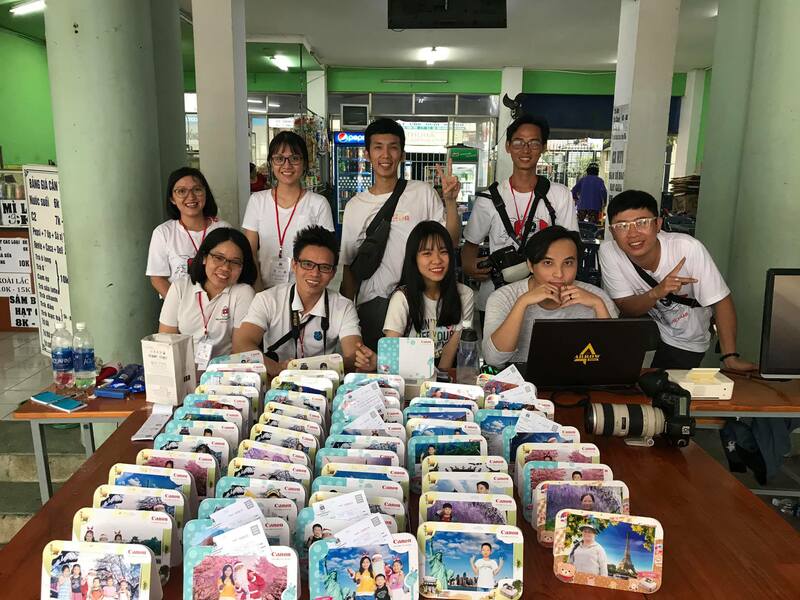 Ho Chi Minh City, December 8th 2018 – The ninth annual Help-Portrait Vietnam kicked off today in 17 provinces and cities around the nation, with over 1,500 young photographers and volunteers pitching in to the mass photo-shoot and giveaway. 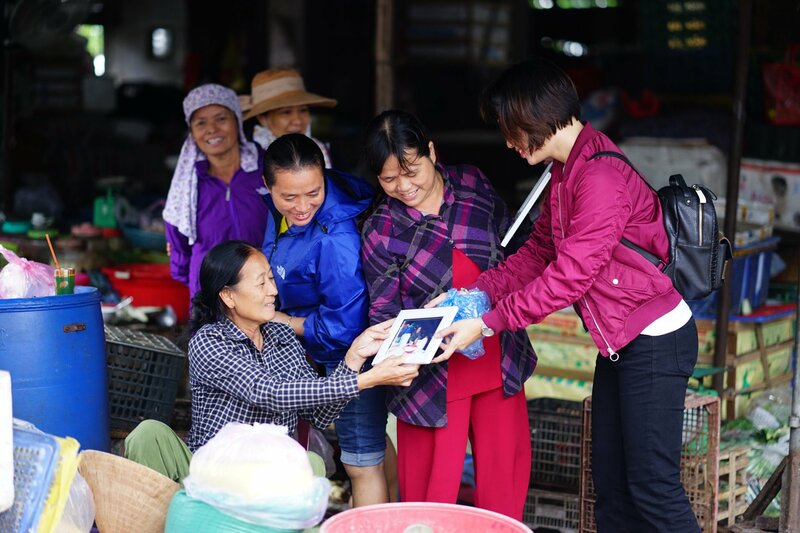 The day-long initiative in over 60 locations around Vietnam this year takes place under the banner of ‘Traveling through photos’ with over 10,000 images to be shot and donated featuring pediatric cancer patients, lonely elderly people and other needy members of the community. This year the photographers will also be called upon to add their dream backgrounds to their images, symbolic of the pursuit of the dreams of their communities. As one of the event’s sponsors, Canon has supplied printing materials including inks and high quality photographic paper to ensure that when the subjects are presented with their portraits they are beautiful high quality captures of their special moment. 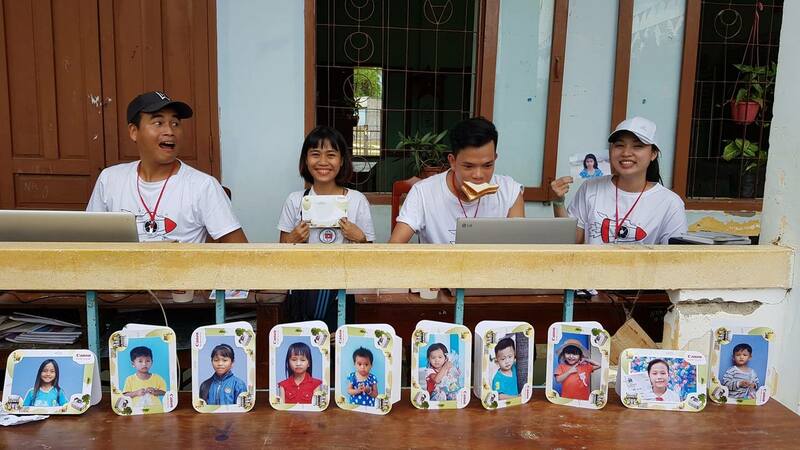 This year’s Help-Portrait event also included Christmas parties in hospitals, orphanages and centers for raising children with disabilities. Small gifts such as milk, candy, coloring books, toys, etc. 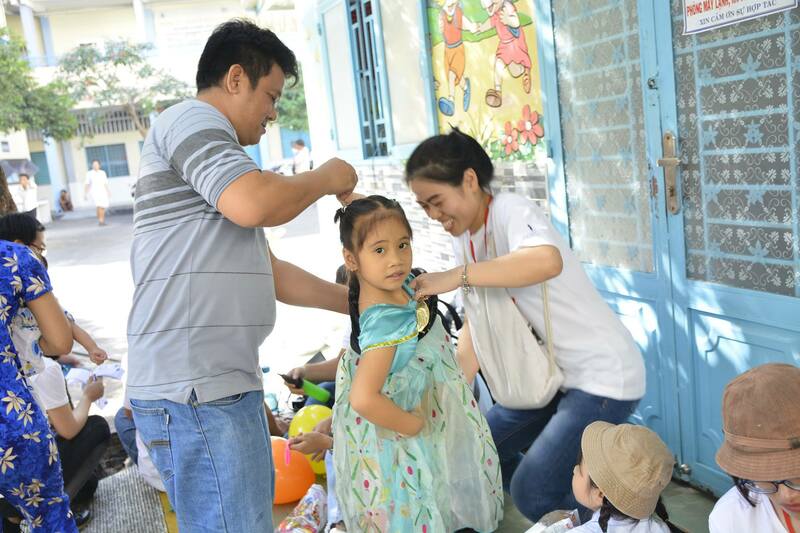 from donors are also delivered to children in these special events. The Help-Portrait Opening at Ho Chi Minh City included the attendance of Mr. Hiroshi Yokota, CEO of Canon Marketing Vietnam, along with various other sponsors and media. 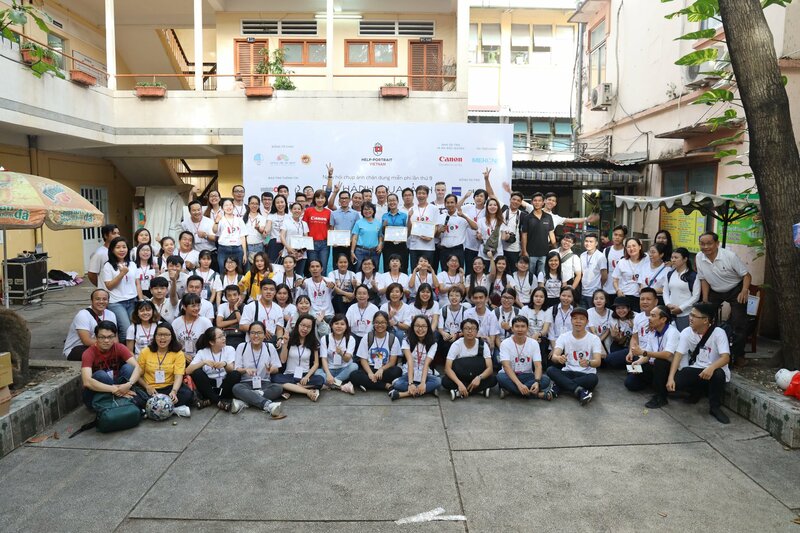 The National Institute of Hematology and Blood Transfusion hosted the Help-Portrait Opening in Hanoi with the attendance of 100 volunteers of professional and amateur photographers, as well as numerous other people who offered logistical support. 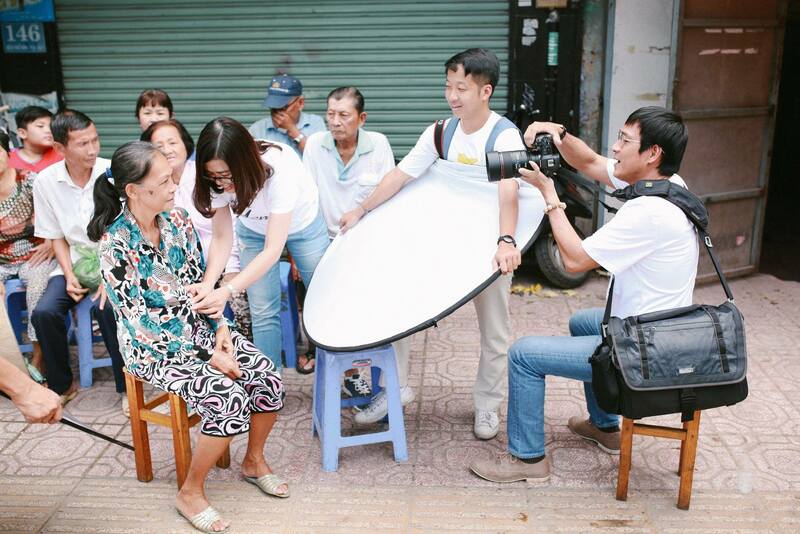 Help-Portrait started in Vietnam on December 4th 2010, with just 120 volunteers. It grew rapidly in the years since, spreading to all corners of Vietnam. To date, more than 50,000 images have been presented to their subjects over the nine years of the program. This is one of the events that Canon supports, highlighting the way in which photography can capture and convey human values.